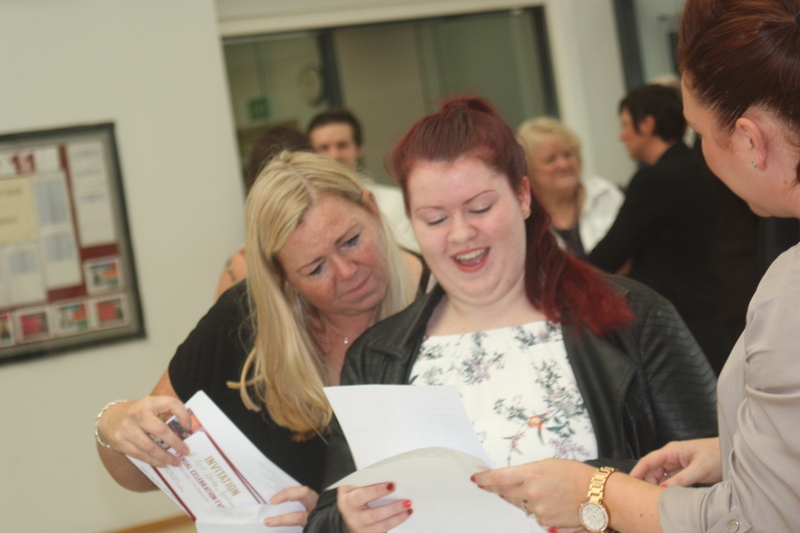 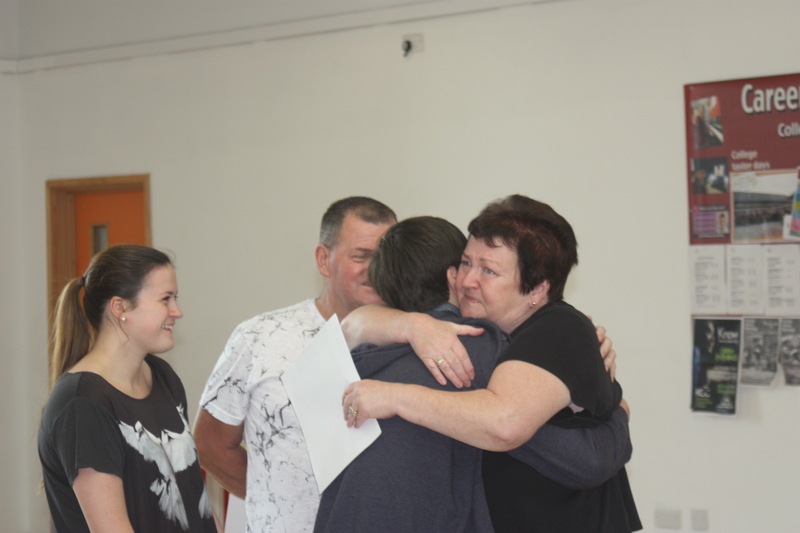 Students in Knowsley are celebrating this morning after pass rates increased in the borough. 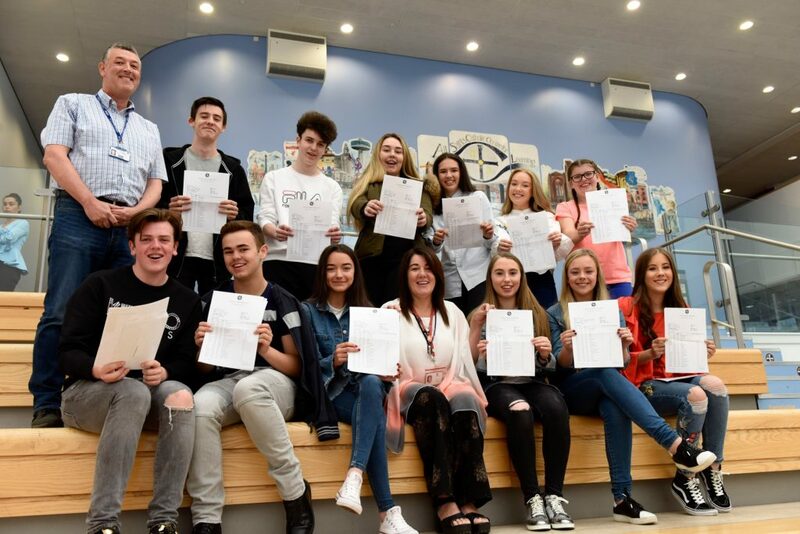 The number of Knowsley pupils getting a good pass in both English and Maths is up by 7%, according to provisional figures released today. 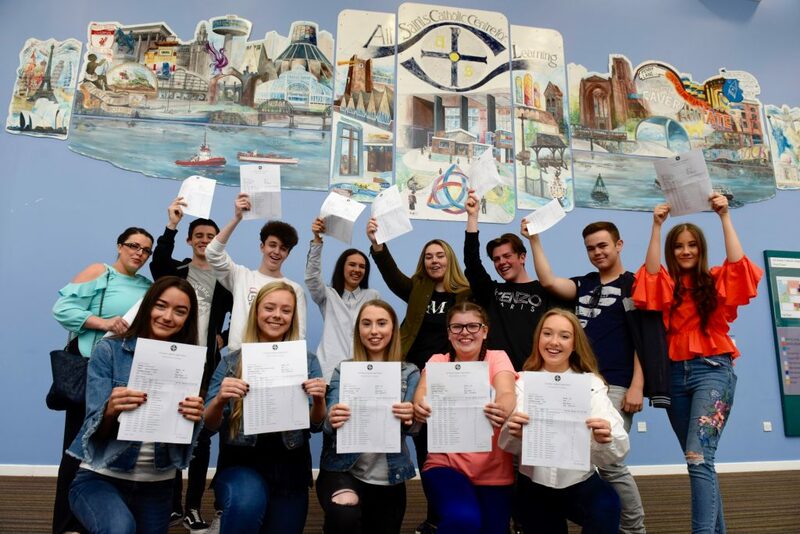 With a new scoring system in place from this year, attention is now focused on pupil’s performance in these two core subjects – specifically the number of pupils who manage a Grade 4 or above in both English and Maths. 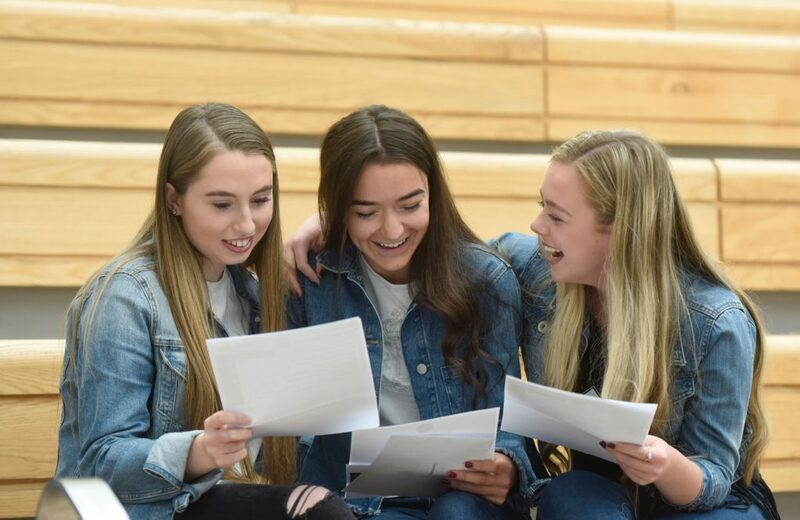 Across the borough this year, 46.6% of students achieved Grade 4 or above in both English and Maths, compared to 39.6% achieving the equivalent (Grade C or above in both English and Maths) last year. 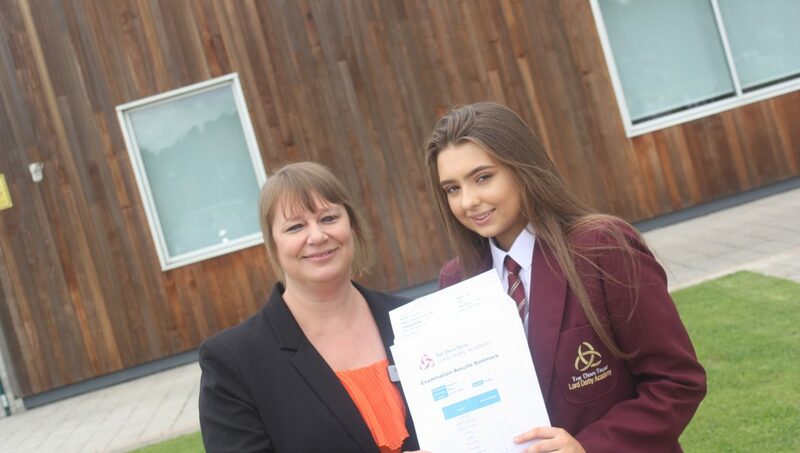 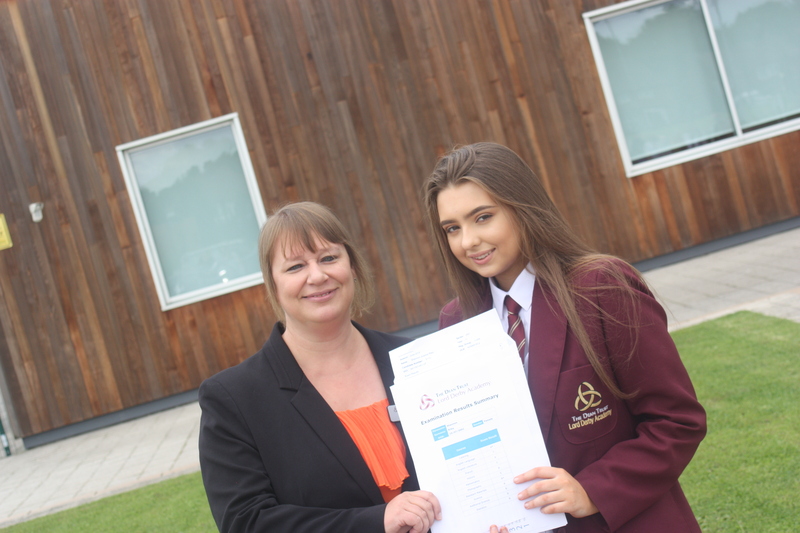 All Saints Catholic High School in Kirkby saw the biggest increase in its performance – up an incredible 22.7% on last year with 51.7% of its pupils gaining good passes in both English and Maths. 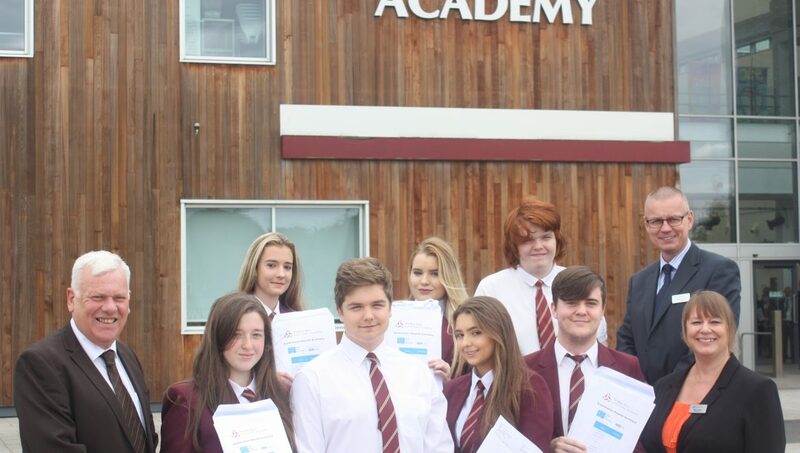 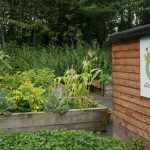 It follows a very positive Ofsted inspection for the school in July last year, which saw its ‘special measures’ tag removed and praise heaped up on the effective leadership and management at the school. 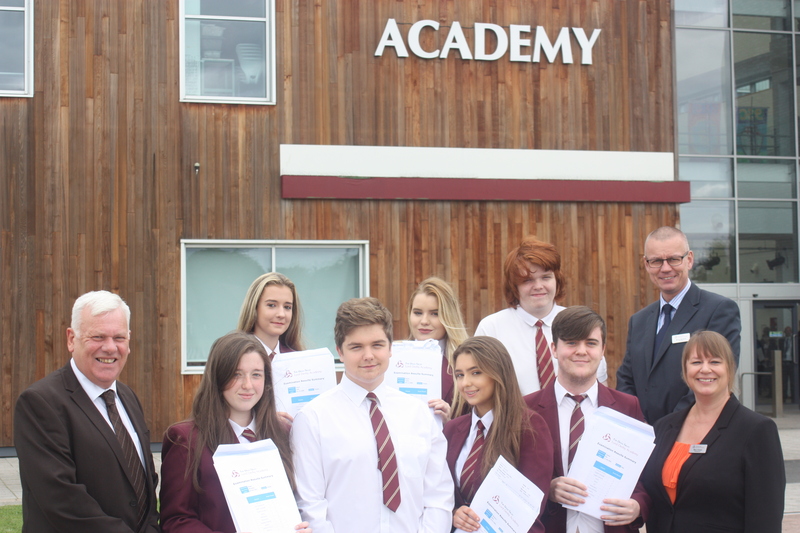 That strong leadership and management has been shown once again with the very strong GCSE performance this year. 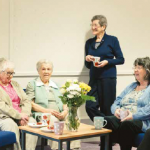 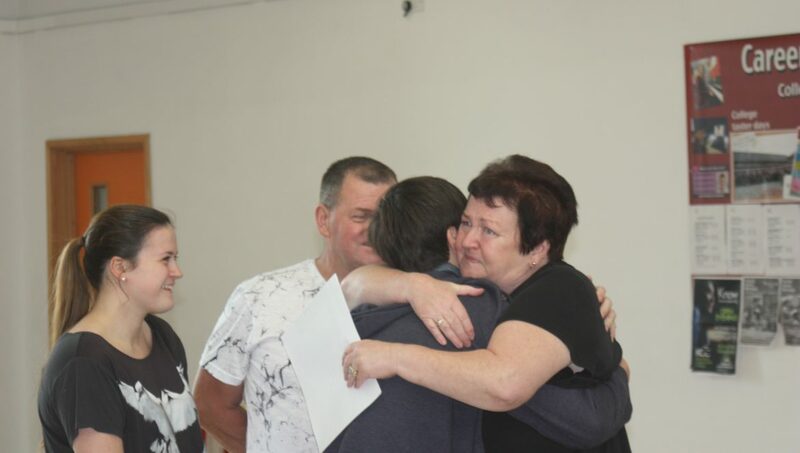 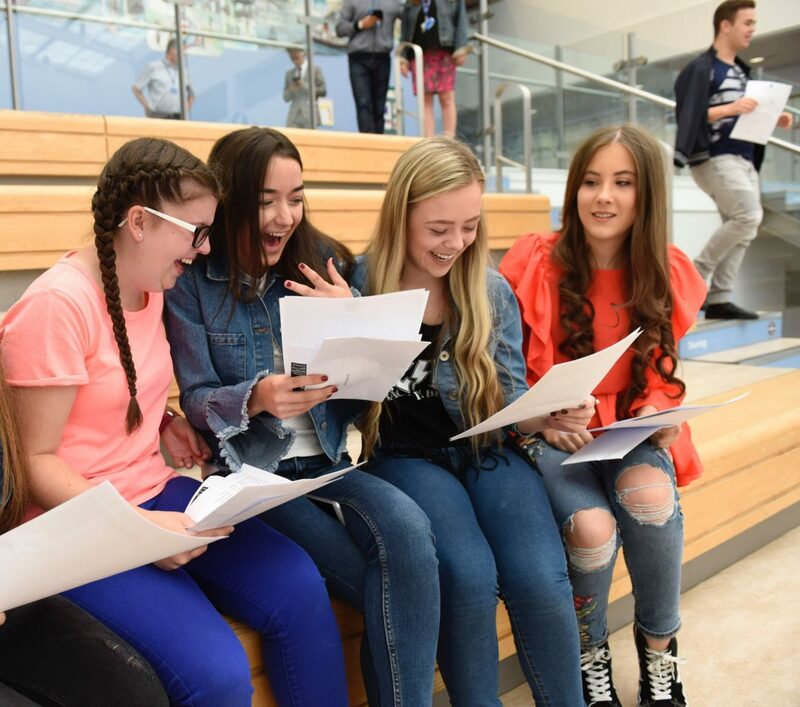 Cllr Joan Lilly, Knowsley Council’s Cabinet Member for Children’s Services, said: “It’s fantastic to see GCSE passes on the rise across the borough. 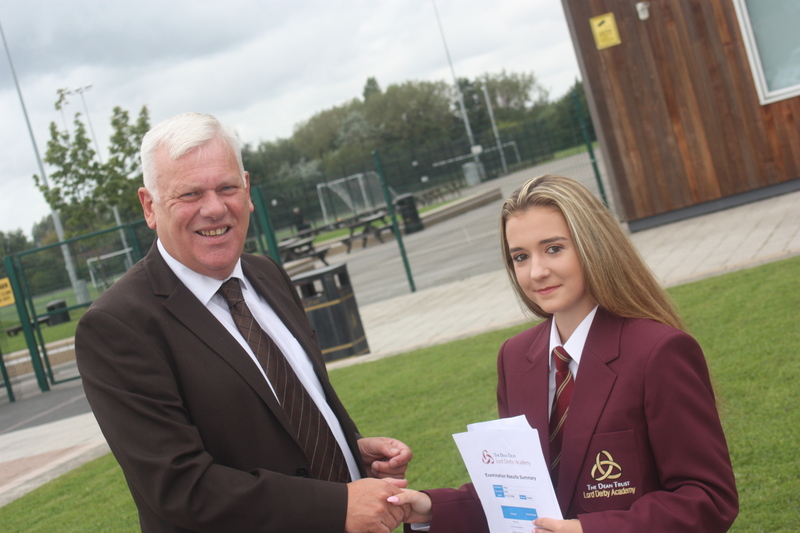 St Edmund Arrowsmith in Whiston are also celebrating a rise in their results – with 56.1% of pupils gaining good English and Maths passes – up 6% on their equivalent results last year. 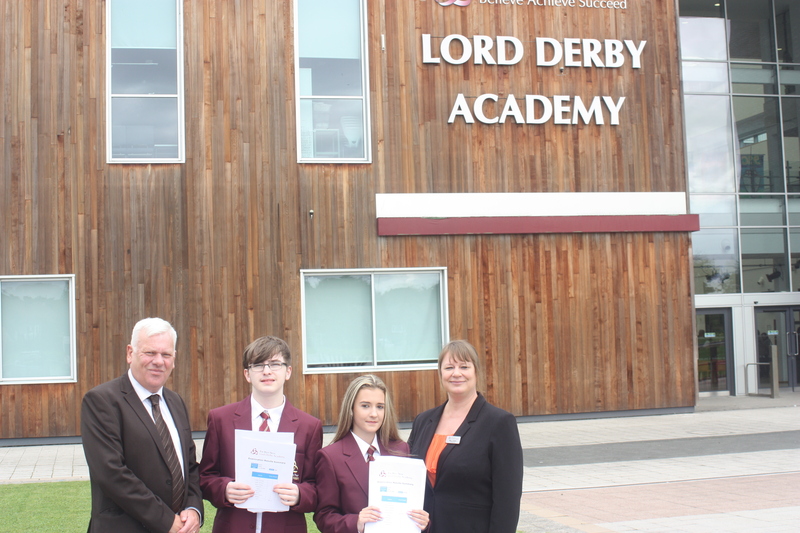 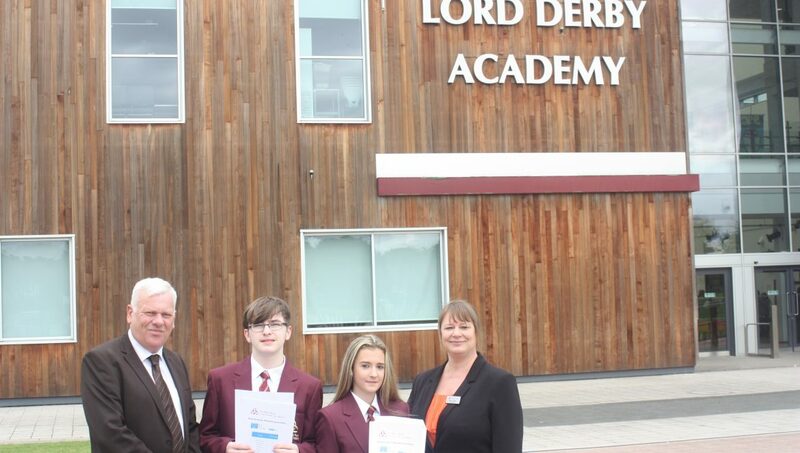 Meanwhile, Lord Derby Academy in Huyton saw an incredible 11.1% increase (up to 51.1%) in the number of students gaining a Grade 4 or above in both subjects. 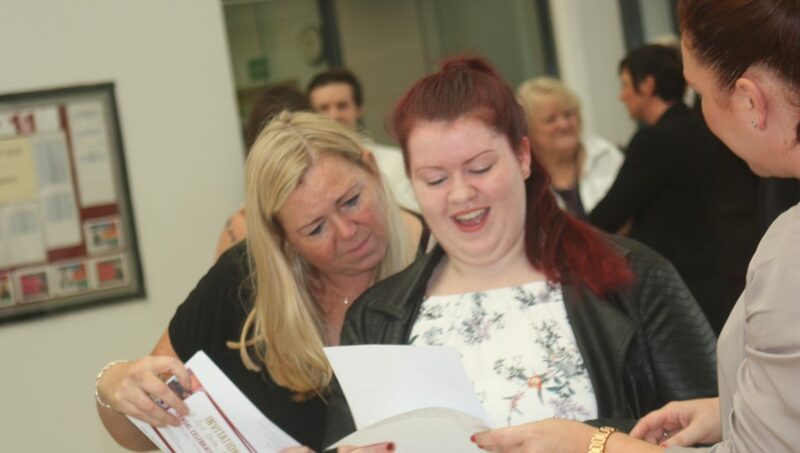 In fact, the school saw rises across 17 different subject areas this year, including history, computer science and technology. 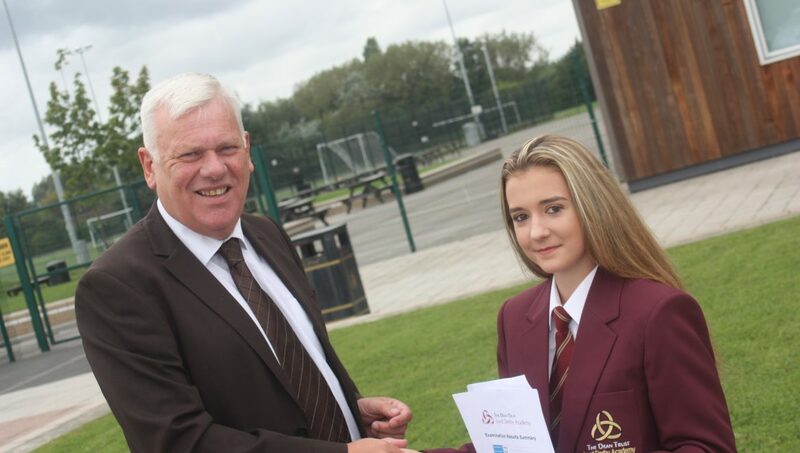 Cllr Lilly continued: “Congratulations to all the pupils, teachers, staff and parents on a brilliant set of results.